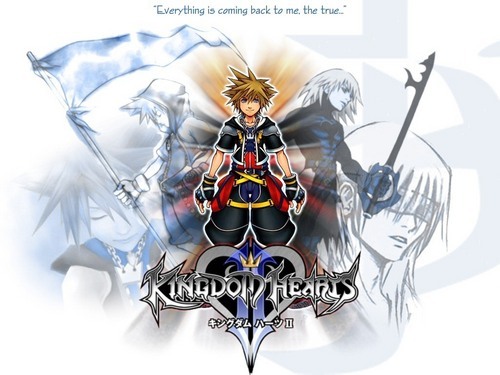 Kingdom Hearts 2: The True. AWSOMENESS!!!!!. 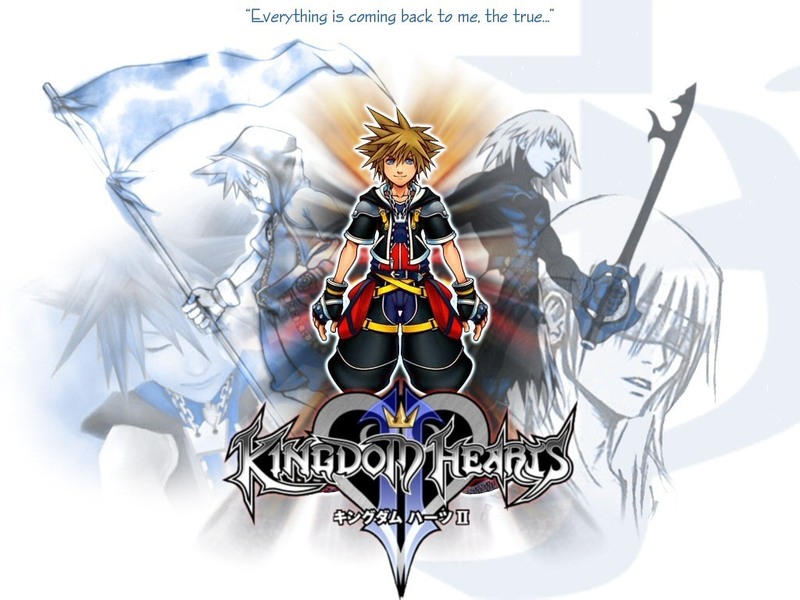 HD Wallpaper and background images in the KH: Organization XIII club tagged: kh. wut up with the hood on sora? Oh yeah. I think it is on Kingdom Hearts: Coded when the place he always walks around at with Donald and Goofy get destroyed. It looks awsome colored too becuase i hav it as my wallpaper.